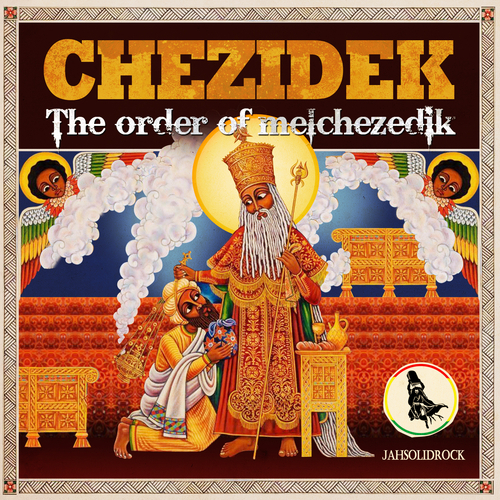 Three years after the release of the critically acclaimed album Judgement Time, Chezidek is back with the follow up "The Order of Melchezedik". Once again Chezidek hooked up with Jahsolidrock Music, who were also responsible for Judgement Time. Music was provided by House of Riddim, Rekesh Dukaloo (a.o. keyboardplayer Ziggi Recado) and the Skanking Monks, with extra contributions from a group of skilled and dedicated reggae musicians. On the album 12 organic roots reggae tunes with strong lyrics and a great vocal delivery from one of the most unique singers in modern reggae. Enjoy!